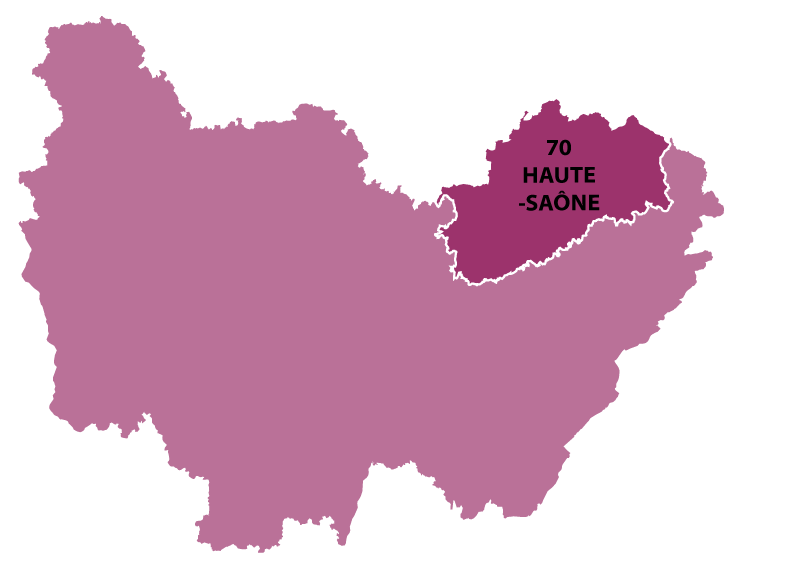 The river Saône provides an important communication liaison towards the Rhône valley. Rich agriculture area, with cereal crops and cattle. 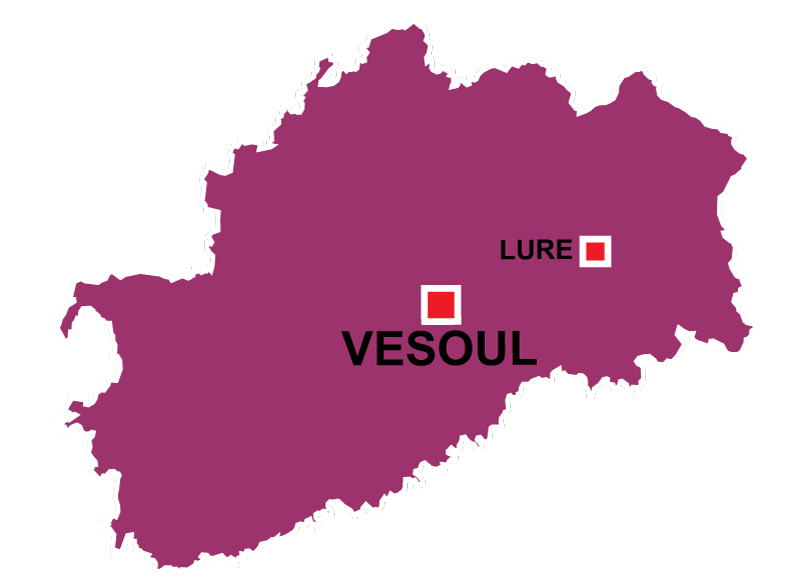 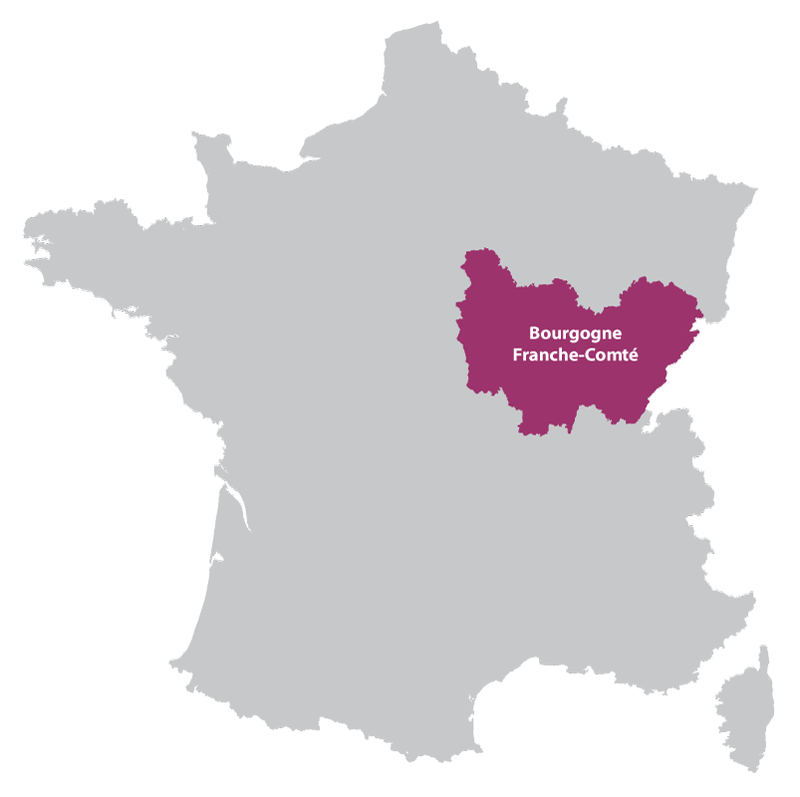 Vesoul is to the south east of Paris.